Stephanie’s uncle Gordon is famous for writing horror stories. But when he dies and leaves her his estate, Stephanie learns that while he may have written horror, it certainly wasn’t fiction. 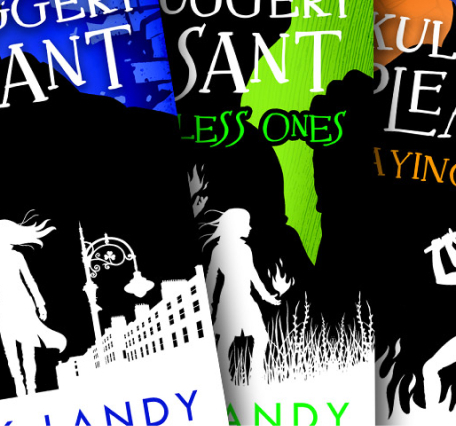 Pursued by evil forces, Stephanie finds help from an unusual source—the wisecracking skeleton of a dead sorcerer. The two of them soon realize that Gordon knew a lot more than he had ever let on and that his death might not have been so accidental after all. Legend has it that the very first sorcerers used a weapon called the Sceptre of the Ancients to banish and defeat their tyrannical gods. If the Sceptre is real, and if Gordon had it, then it’s up to Stephanie and Skulduggery to find it and make sure it doesn’t fall into the wrong hands. She’s twelve. He’s dead. But together they’re going to save the world. 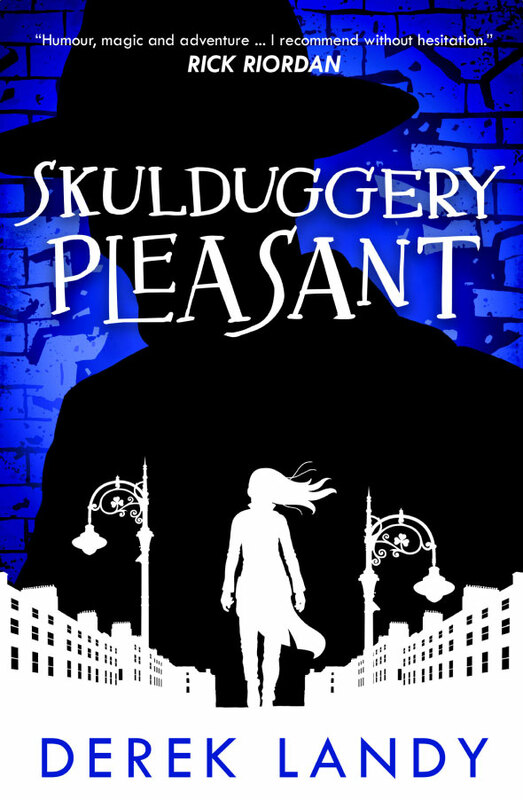 Skulduggery Pleasant is the iconic first book in the bestselling Skulduggery Pleasant series — available to order now in paperback or ebook.